L-carnitine helps reduce oxidative stress and is used by your body as it turns fat into energy. It's found naturally in your body, in dairy products and in red meat as well as in supplement form. You may hear that supplemental L-carnitine will help you get pregnant, improve your energy while you are pregnant and help your baby gain weight. However, this supplement is not well studied in humans and has theoretical links to serious complications during pregnancy. Consult a doctor before considering taking this supplement. Several studies seem promising when it comes to L-carnitine use during pregnancy. A 2006 study in the "Journal of Animal Physiology and Animal Nutrition" found that supplemental L-carnitine during pregnancy increases insulin-like growth factor levels in the body. This, in turn, may enhance placenta development and intrauterine nutrition of unborn babies, which theoretically explains the higher birth weights associated with the supplement, notes lead study author J. Doberenz. Supplementing after a baby's birth may also help boost the energy and nutrient value of breast milk, according to a 2004 study published in the "Journal of Nutrition." Such studies, however, were performed on pigs, so more research needs to be done to determine whether the supplements have the same effect in humans, and to see if supplementing with L-carnitine is safe for mother and child. Women who develop preeclampsia, a pregnancy condition characterized by elevated blood pressure and protein in the urine, have higher than normal blood levels of L-carnitine, according to a 2004 "Obstetrics and Gynecology" study. Just what this means in terms of carnitine supplementation during pregnancy remains unclear as of July 2011, so it's better to avoid this supplement during pregnancy until more is known, advises "Pregnancy Do's and Don'ts" author Elisabeth A. Aron. 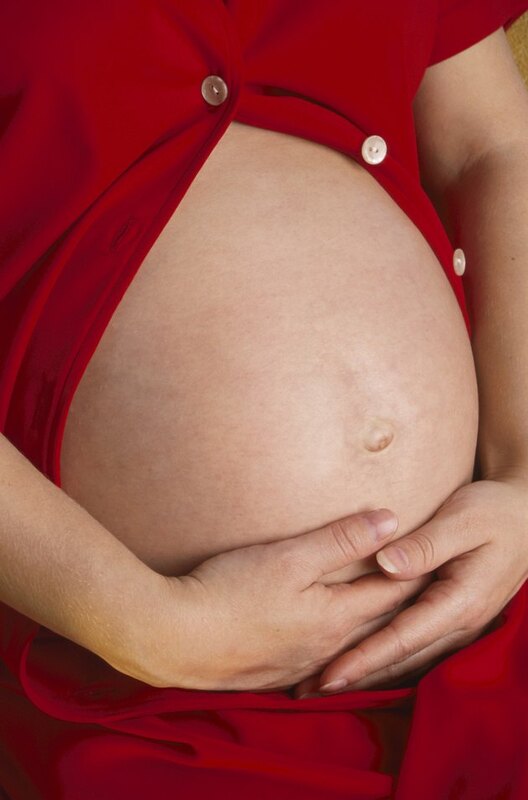 Preeclampsia can cause severe complications when you are pregnant. These include liver rupture, stroke, bleeding problems and premature separation of your placenta from your uterus, though a mother's death due to preeclampsia is rare. The only way to cure this condition is to deliver your baby. Risk of death for your baby depends on the severity of the condition as well as how prematurely your baby is born. L-carnitine supplements may help male fertility. L-carnitine may help with erectile dysfunction. A 2005 "Urology" study found that the supplement improves the effectiveness of the erectile dysfunction drug sildenafil following prostate surgery. More research is needed, however, before the supplement can be recommended for this use, according to University of Maryland Medical Center. Winifred Conkling, author of "Getting Pregnant Naturally," claims that L-carnitine helps with sperm motility. L-carnitine levels are high in the epididymis, or the tube where sperm are formed in the scrotum, Conkling notes. Since L-carnitine is categorized as a food supplement by the U.S. Food and Drug Administration, there are no guarantees when it comes to purity, strength and safety of L-carnitine products, advises Aron. If you take any medication, have liver or kidney disease, are diabetic, have high blood pressure or suffer peripheral vascular disease, be especially sure to consult a doctor before using L-carnitine.